When it comes to choosing the right editor for your book, it can be more than daunting—it can be exhausting. Do you need a copyeditor, a proofreader, or a content editor? “Wait! Aren’t they all the same?” I say to you: nay. Today, I’m going to help you choose the right editor for your book. Disclaimer: I’m aware that some people will give different definitions here. They might even switch around the names a little. There’s a lot of inconsistency on the Internet when it comes to defining each editor, so I'd love to hear your thoughts after reading this. 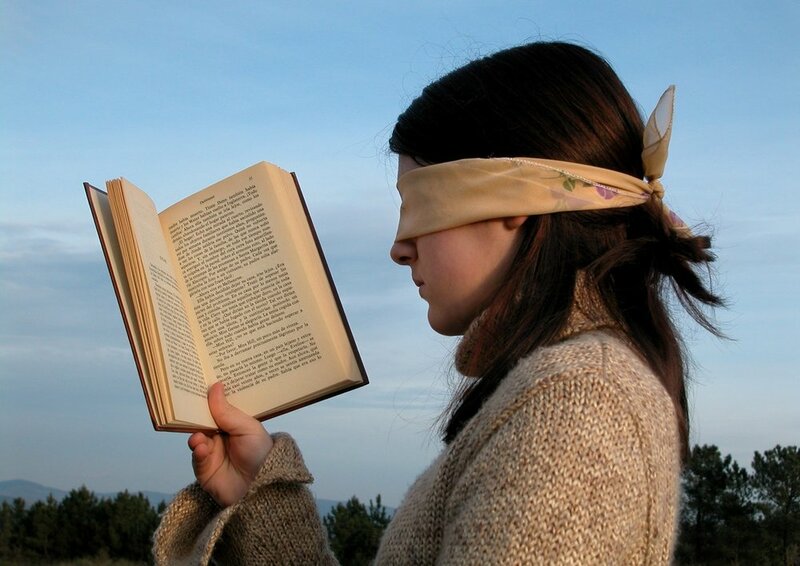 Beta Reader: This is usually a friend or family member who agrees to read your book to see if it’s worth publishing. No, they are not editors like one you’d hire. In fact, beta readers usually do this for free (or, they're supposed to). They’re awesome like that. Send the beta reader a list of your concerns or questions, and he’ll read it and give his opinion. I highly suggest using a beta reader before sending it to a professional editor. Beta readers truly aid in the rewriting process! Developmental/Substantive Editor: Need someone to look at the bigger picture? A developmental editor, also known as a substantive editor, will ensure your book is coherent. She’ll make sure it’s presented in a logical format and will check your index and table of contents to make sure they’re useful. Developmental editors revise, reorder, and delete. When I perform developmental edits for my clients, we usually work together for 4 to 6 months. It's quite a process. The developmental editor is usually the first editor you’ll meet in the publishing process. Content Editor: Very similar to a copyeditor (see below), the content editor checks for grammar and spelling while catching inconsistent behaviors in characters, ensuring the dialogue is believable, and watching for plot holes. I like to think of this as right in between a substantive edit and a heavy copyedit. A highly skilled content editor will work just like a copyeditor and still be able to catch faults in style, themes, and tone. However, you will still need a proofread after the content edit is done. Copyeditor (sometimes called a line editor): The copyeditor performs minimal rewriting; instead, she concentrates on clarity and flow. Instead of completely rewriting entire paragraphs, she’ll suggest edits to avoid choppy sentence structure. Yes, she edits for grammar, punctuation, spelling, and mechanics. She’ll check with you, the author, on conflicting statements or facts as well. You must have a copyeditor before self-publishing your book. Proofreader: A must-have for anyone who’s in the self-publishing process. If you’re publishing with a traditional publisher, they provide that for you. If you’re self-publishing, you’ll want to hire one. Once your copyeditor has completed her edits, the graphic design artist has crafted his illustrations or cover, and the press has printed off your manuscript, you will need a proofreader. The proofreader takes the hard copy (now in PDF) and goes through it looking for any typos that were missed along the way. “Then what did I hire a copyeditor for, if she’s going to miss stuff?” Because editors aren’t perfect, so they can’t create anything perfect—and any editor who promises that is a liar. (Preach!) Also, during the typesetting process, lots of weird stuff happens. Hire the proofreader. You’ll be glad you did. Some copyeditors will perform the proofreading process too, so be sure to ask before you sign the contract. Hiring an editor is not an option—it’s an investment.